An invaluable benefit of spending time in Canberra is the great minds I get to brain storm my project ideas with. 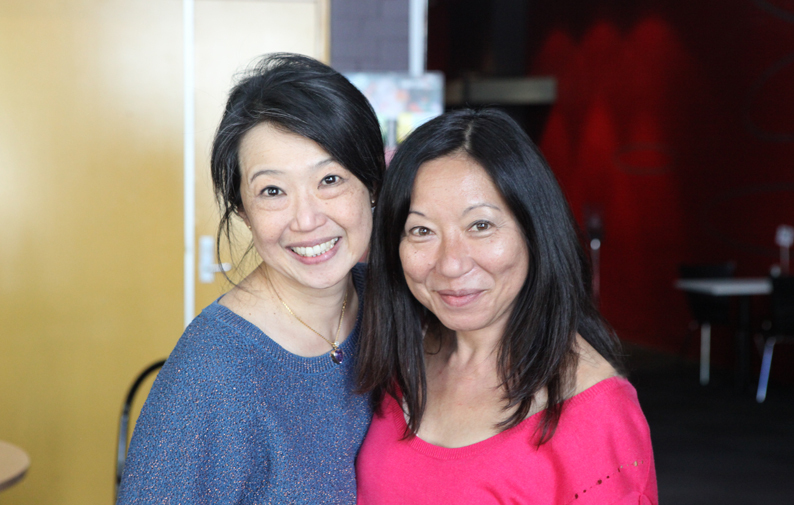 Professor Jacqueline Lo (ANU) is my dear friend and mentor. She has seen my performance works, listened to my concerns and aspirations during their creative processes, gave me feedback, written papers about some, and … Continue reading "Lunch with Jacqueline Lo"